Stormzy made his acting debut as Yardz in 'Brotherhood'. 5. 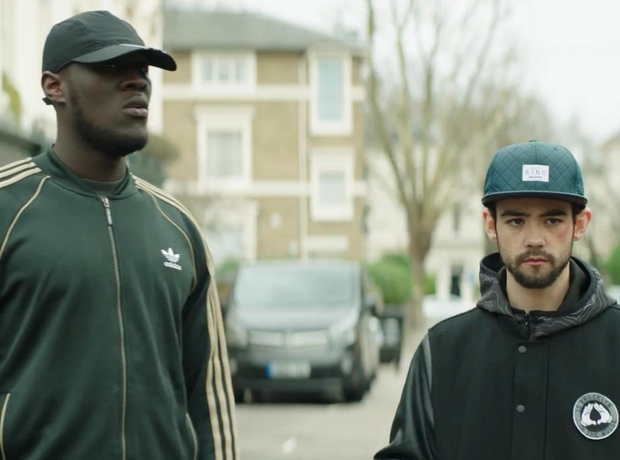 Stormzy made his acting debut as Yardz in 'Brotherhood'.